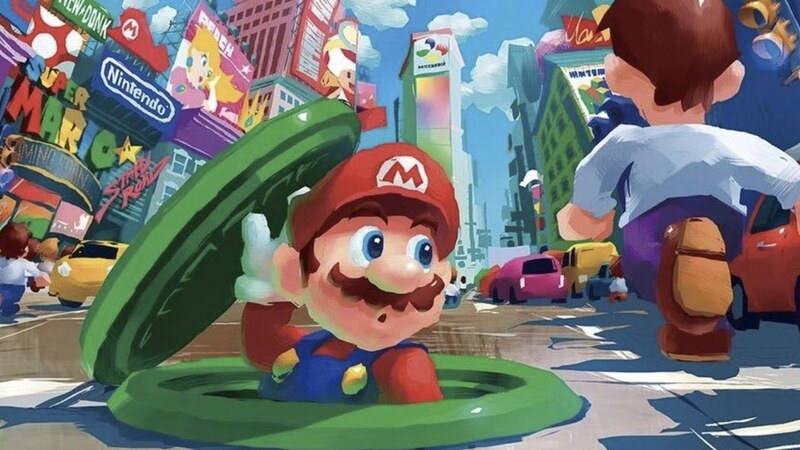 Dark Horse has announced that they are hard at work localizing The Art of Super Mario Odyssey, a 368-page companion art book that covers how the mustachioed Italian plumber’s globetrotting adventure was created. With original materials and notes straight from Nintendo, it has translations from the original Japanese text and comes after the last year’s Super Mario Encyclopedia. Turning the hardcover art book’s many pages, you will have the chance to see concept art, preliminary sketches, and notes from the development team. There are also early ideas that didn’t make it into the game, as well as screenshots and marketing material. The Art of Super Mario Odyssey will release in North America on October 22nd priced at $49.99, and is now available to pre-order on Amazon.